Say goodbye to Facebook, Twitter, and Instagram and welcome your new favorite apps. Here is everything you will need to navigate your China life. The app to rule them all, WeChat is the very definition of indispensable in China. This is where you will connect with your friends, communicate with your boss (forget emails), make business deals, flirt, and much more. Just don’t expect too much privacy! WeChat also makes shopping easier. Its wallet function, WeChat Pay, is so widespread that many are already speculating that China could go completely cashless. You can even use it to pay your bus fare or while traveling abroad. Unfortunately, the mini apps WeChat are so well known for do not work so well in the English version, but the app has other great features, including a myriad of subscription accounts to keep you updated on events and news. Go forth into the world and scan those QR codes! We’ve got your communication needs settled, now it’s time for some food. 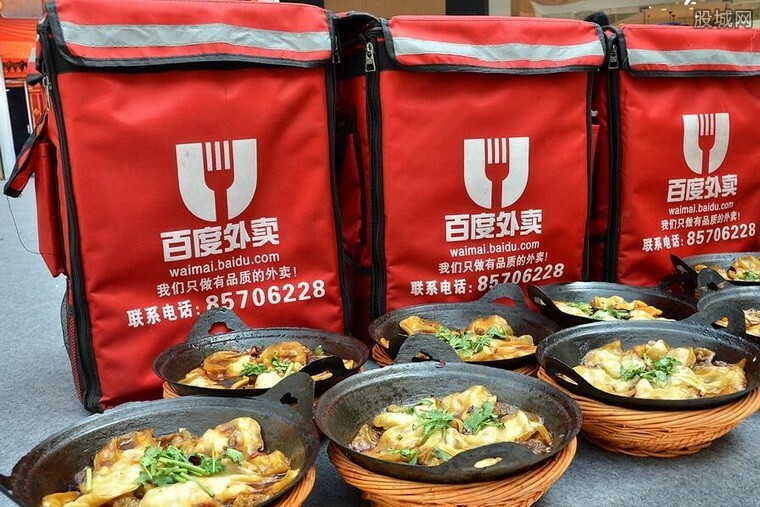 Food delivery in China is an impressively dynamic and tech-driven industry which means that users have a variety of choices. Both Baidu Waimai and Ele.me also offer supermarket delivery (京东到家 is great for that, too)—you will never have to leave your home again! English-friendly alternative: Jinshisong (锦食送) app, also known as JSS. Your plan for staying home forever failed? Worry not, DiDi has your back. The ride-hailing app that swallowed Uber China offers regular taxis, a private car service called Premier, and the Express option for carpooling. So you tried to get a taxi and got stuck in one of those traffic jams of epic proportions for which Chinese cities are known. Enter bike rental apps. 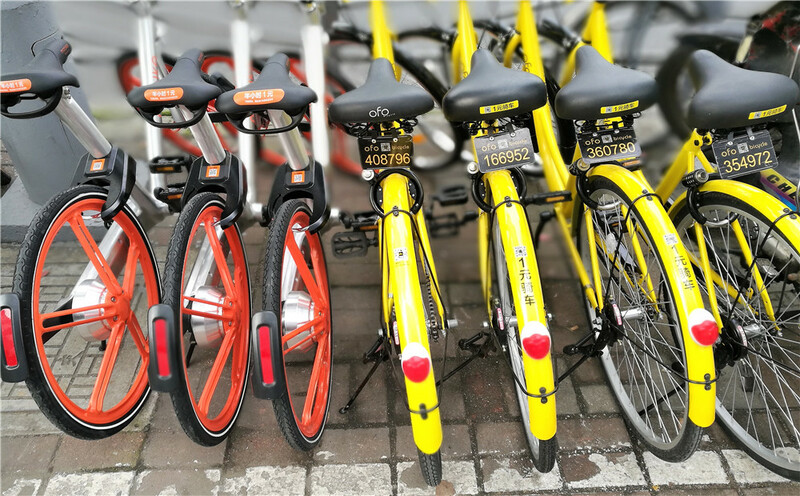 Mobike and ofo are the biggest players on the market but there are many other options such as Bluegogo and these dazzling golden bikes equipped with phone charging. Ofo’s partnership with DiDi means that users can also search for bikes using DiDi’s app. Mobike has a similar deal with a ride-hailing company called Shouqi (首汽租车) but the cities covered by the partnership is still limited. The company also has a mini app integrated with WeChat’s wallet. To use all of most of these great apps, you will need to set up your Alipay wallet. The difference between Alipay and its arch-nemesis WeChat Pay is that the former one is a standalone app. Among other features, Alipay offers bill payments, hospital registration, and even international money transfers. Unfortunately, the last option is available only to Chinese nationals or foreigners with a Chinese green card. Alipay also comes with integrated services like Taobao, Airbnb, and Uber and right now it is testing its own mini-apps. Go to the next page for more indispensable apps!